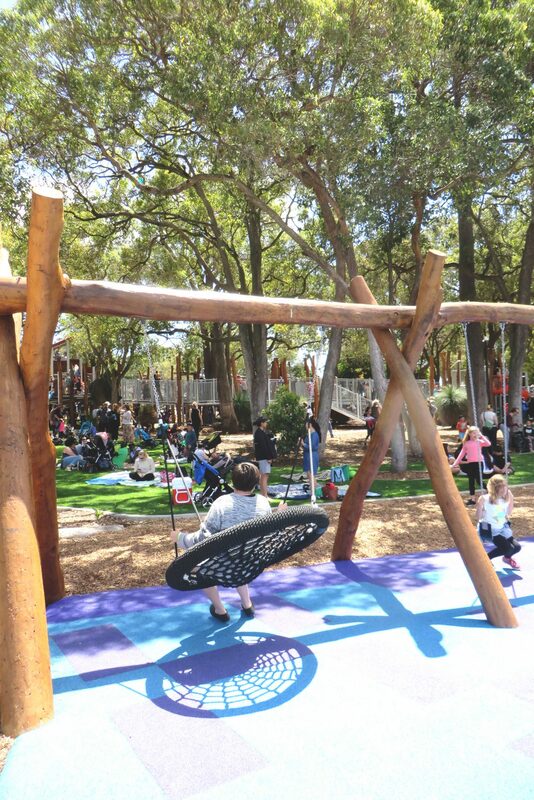 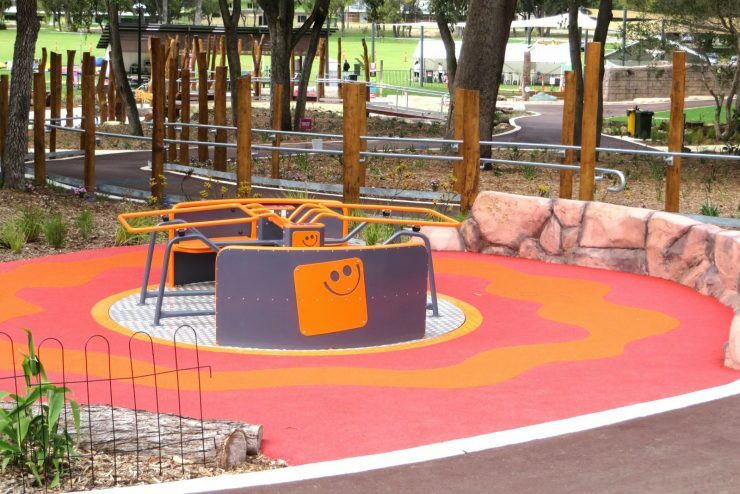 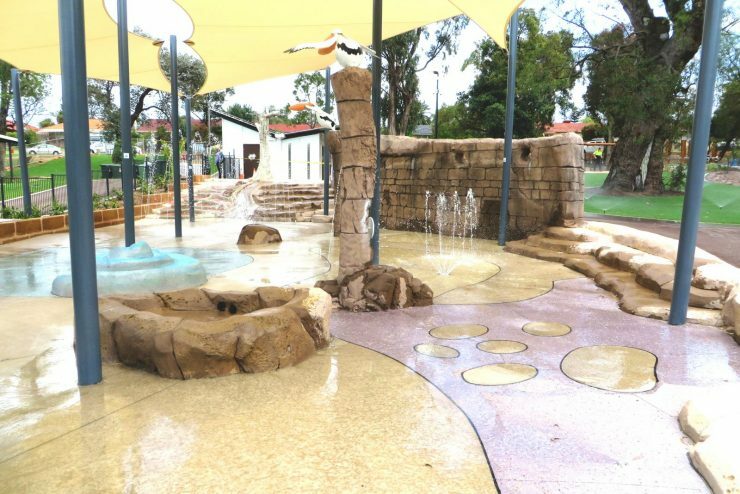 The Kwinana Adventure Park recently won national awards for both the Park of the Year and the best Playspace ( >$0.5 million categories) in the Parks and Leisure Australia (PLA) National awards for 2017. 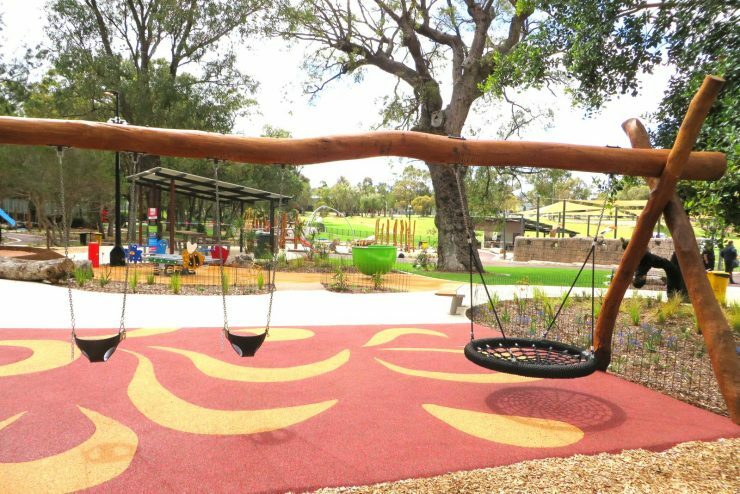 Jeavons Landscape Architects worked collaboratively with Josh Byrne & Associates on the design and documentation of this major $5.2 million project. 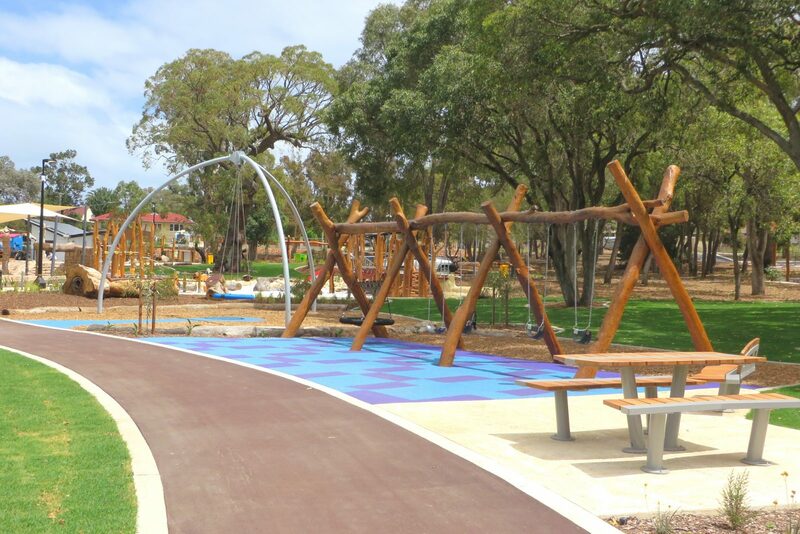 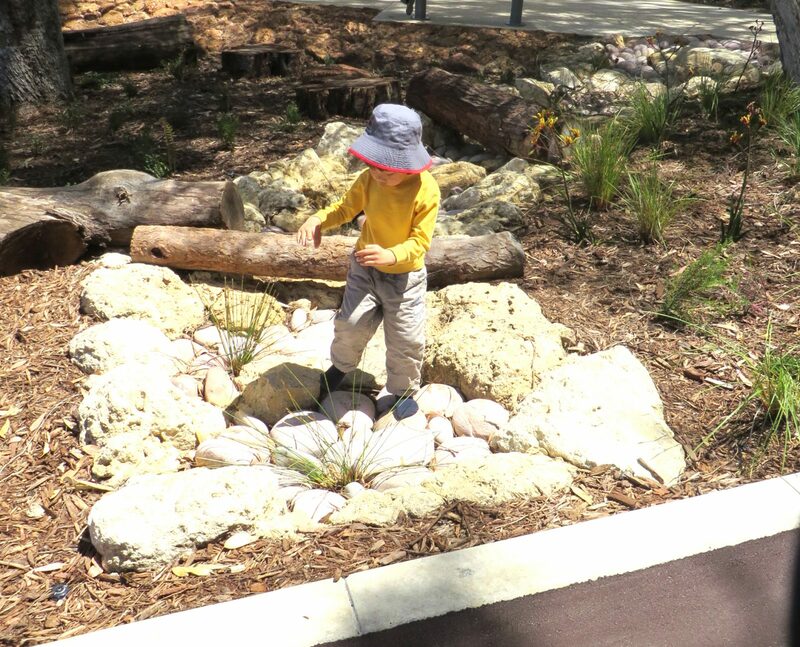 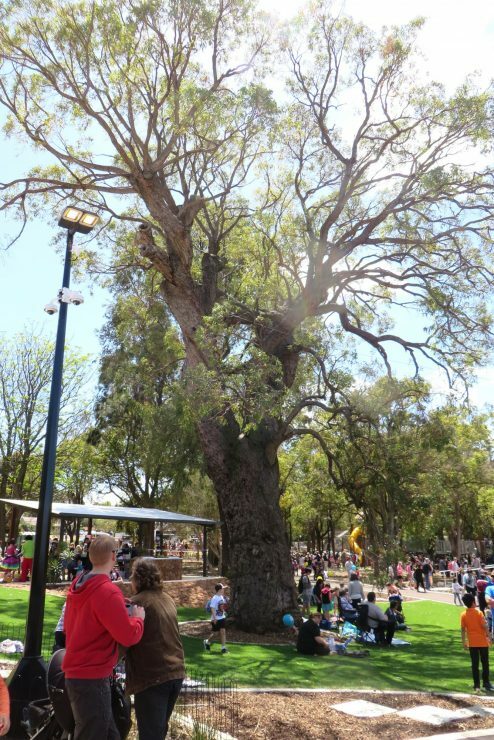 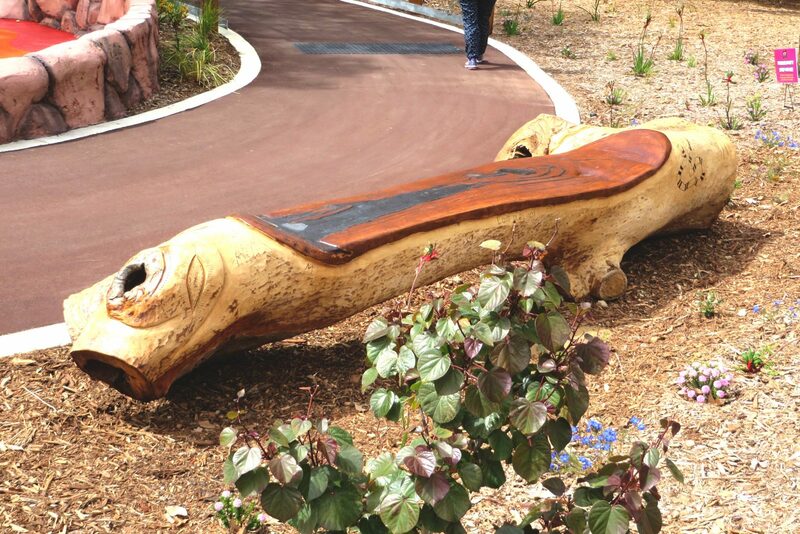 The site has some significant indigenous vegetation of mature tuart trees as well as Xanthorrhoea ‘grass trees’ and the design has carefully protected these species while offering the community a diverse range of fully inclusive and accessible opportunities for nature play, water play, climbing and exploration in this magnificent setting. 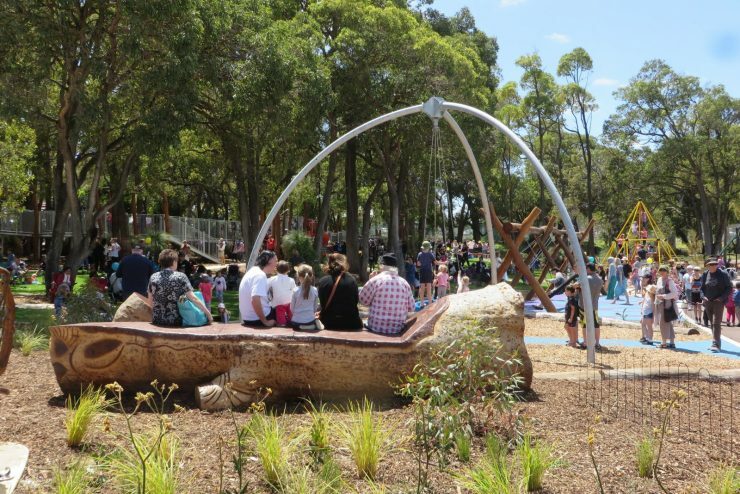 Jeavons acknowledge the important contribution of Architects of Arcadia whose initial community engagement and consultation program established the community brief for the project. 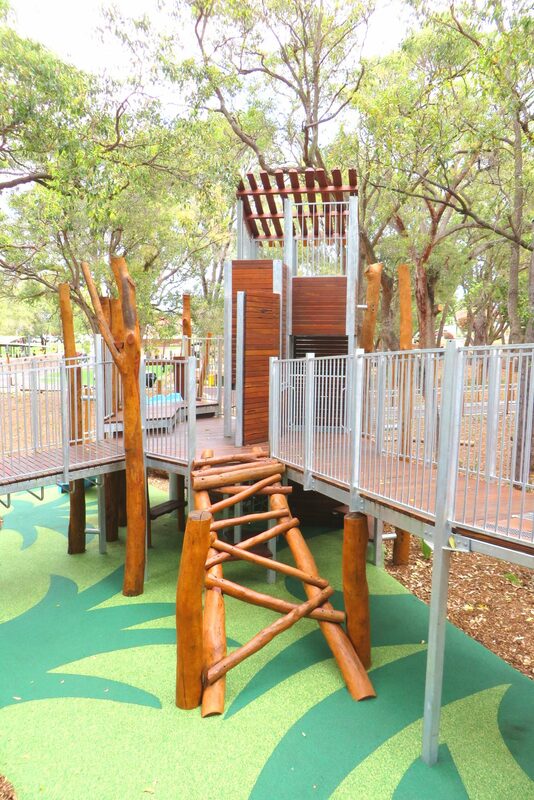 Environmental Industries constructed the works, supervised by the Josh Byrne team members. 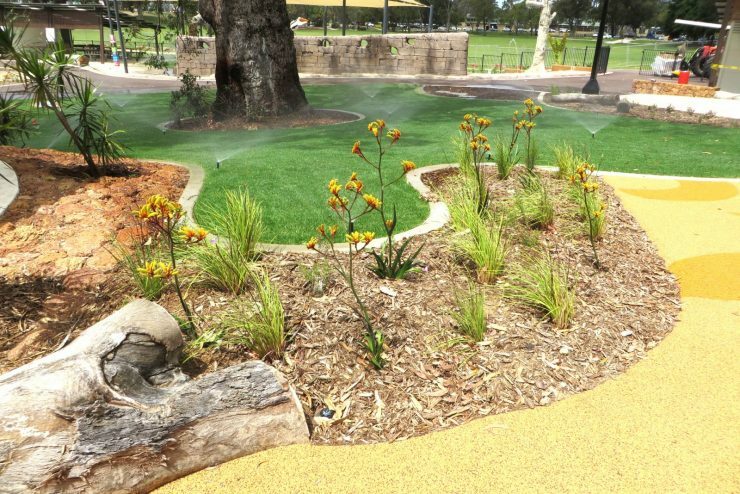 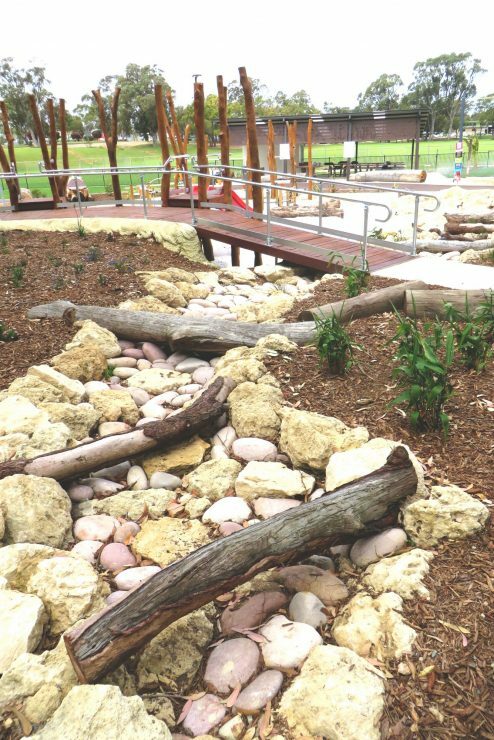 Jeavons are delighted that this City of Kwinana project has won this major PLA National award.